Submit your Guest Articles here. If you have an original article about a topic that would be of interest to someone with MS, submit it here. We are looking for original material, not found anywhere else on the web. If you have submitted your article to several other sites, please do not add it here. MSers are a unique group and there are many topics that would interest them and help them in their daily lives. If you feel that your topic would be of interest to women, men, teens, or children with MS, by all means - Be Our Guest and submit your article for consideration. We only accept high quality, original, articles with a minimum of 400+ words. Any shorter than that, and they do not add quality to our site or provide value to our visitors. They reach our site and expect to find information that is useful to them. If you can provide that, then we welcome your article. Use the form below to add your article. We will review them based on the criteria mentioned above. Only the best will make the cut. Visitors: If you are visitor finding this page, scroll down below to find articles from our Guest Writers. The information found in their articles does not necessarily reflect our views and opinions. 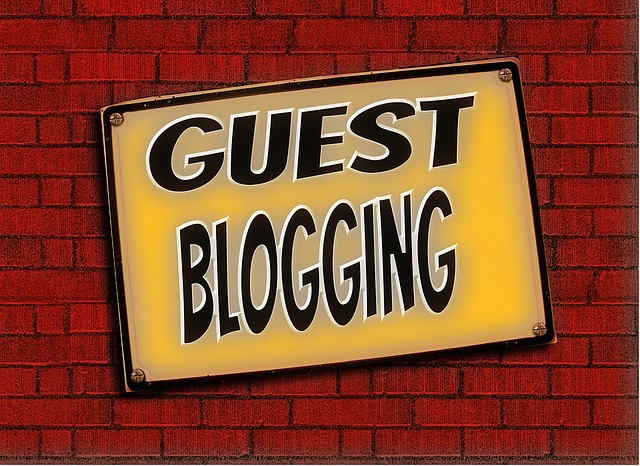 If you would like to leave comments for the Guest Writer concerning their article(s), you may do so using the form immediately following each article. We strive to include only original material that is of value to you, our visitor. If you have read a particular article elsewhere online, we would appreciate if you would let us know where you found it. If, however, you have found that a particular article has been of help to you, please leave a positive comment or feedback for the author. This will ensure that original, valuable articles will rise to the top. Without further ado, please enjoy the following articles about various topics. Have A Guest Article That Would Be Beneficial To Our Visitors? If you have a great article about a topic that would be interesting to MSers, share it here. Will your topic help mothers or women with MS? Will it help dads or men with MS? Or will it be of interest to teens or children with MS? How is this topic unique to someone battling a disease like MS? Will it help them deal with stress or depression? Or managing fatigue or weakness? Will it help them make better nutritional choices or help with relationships? If so, then add your article here. I thank you and our visitors thank you for thinking about them.